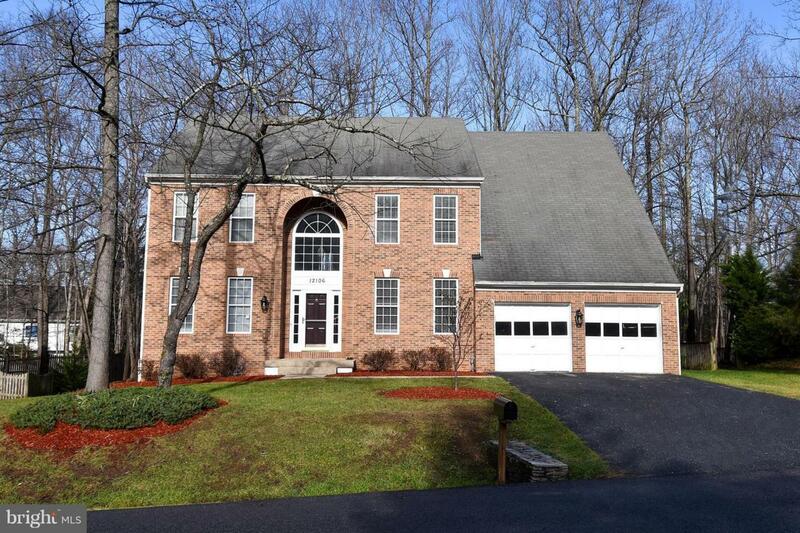 Move-In Ready 5 Bedroom, 4 Bath Home in Northridge! Floor Plan Features: 2 Story Foyer, Formal Living and Dining Rooms, Updated Eat-In Kitchen, Luxurious Master Bedroom with En-Suite Bath and Fully Finished Lower Level. Upgrades Include: Hardwood Floors, Fresh Paint, New Light Fixtures, Granite Counters, Updated Bathrooms and More. Spacious Deck: Perfect for Entertaining ! 2 Car Garage. Convenient Location Near Shopping, Dining and Major Commuter Routes.